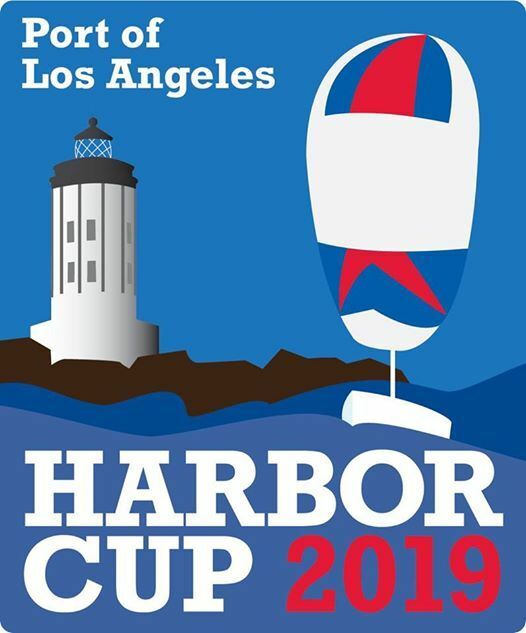 The Harbor cup is a 3-day regatta hosted by the Port of Los Angeles, LAYC, and CA State University Maritime Academy. 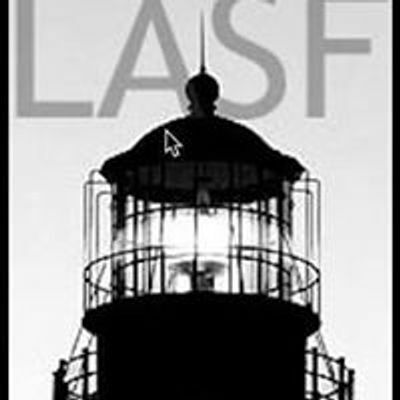 Founded in 2008, to allow men and women to enjoy the experience of one-design, offshore, sailboat racing. 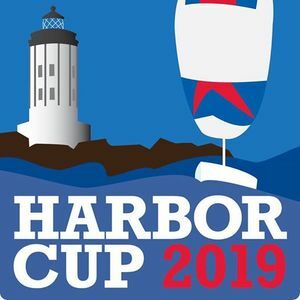 The regatta is sailed in Long Beach Sailing Foundation’s fleet of identical Catalina 37s. Joe Hall & The Cane Cutters April 27!